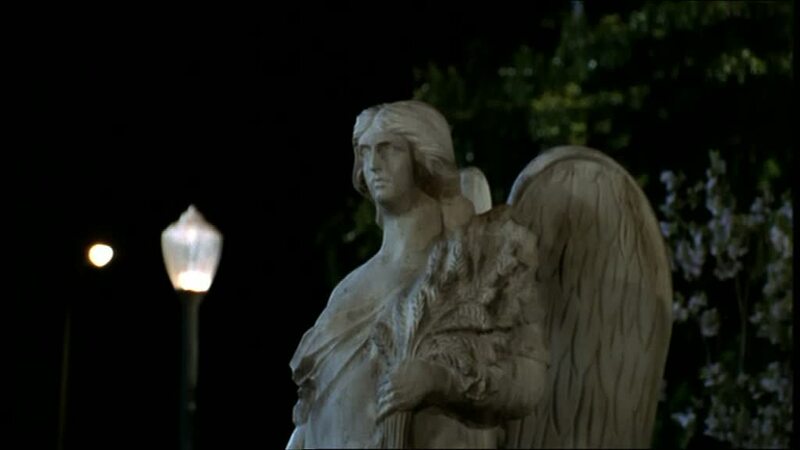 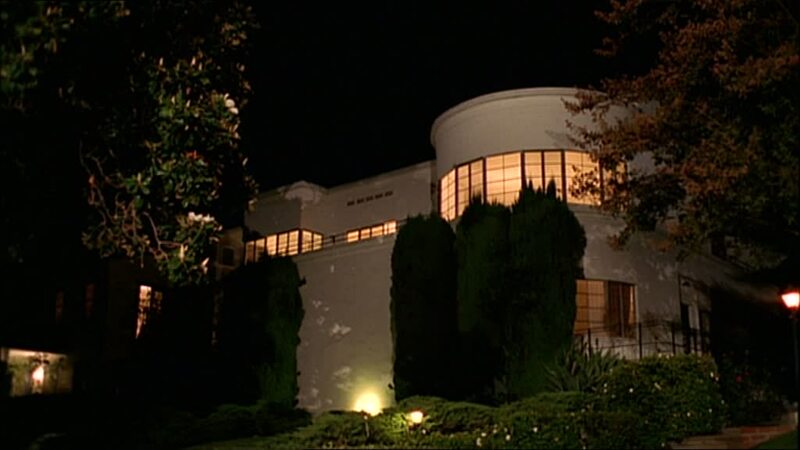 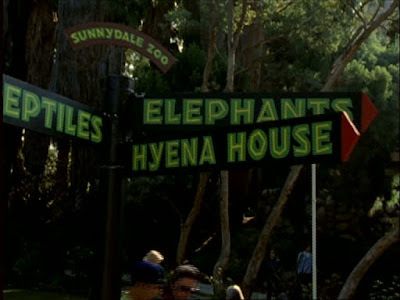 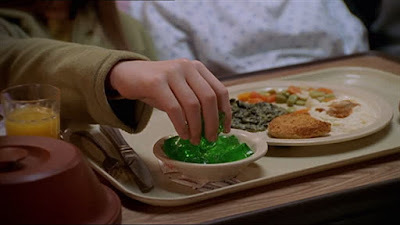 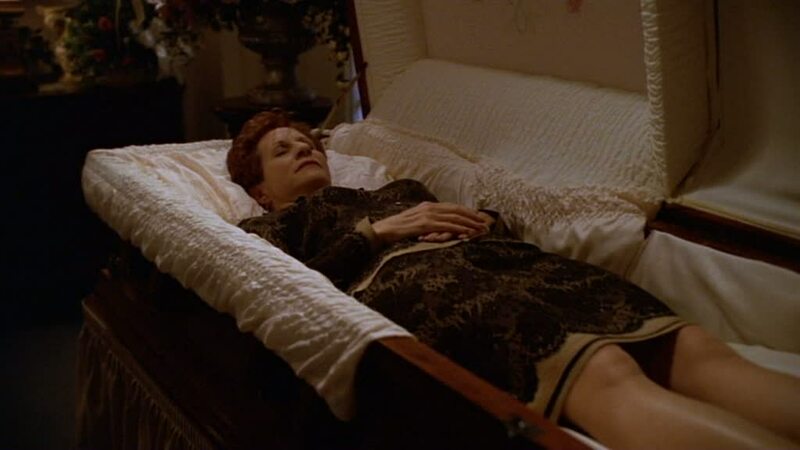 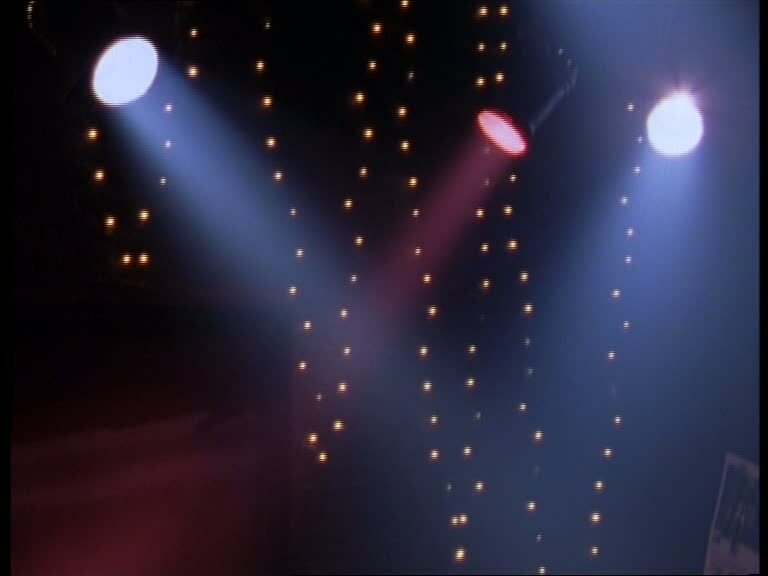 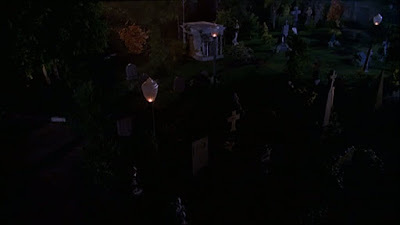 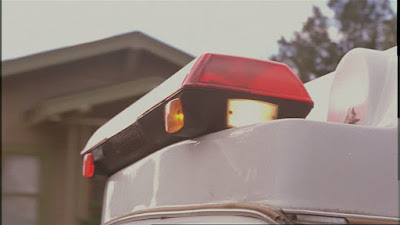 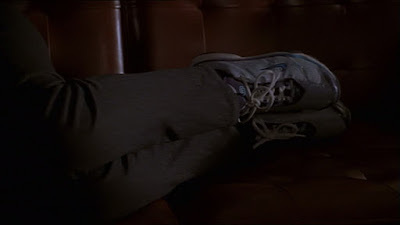 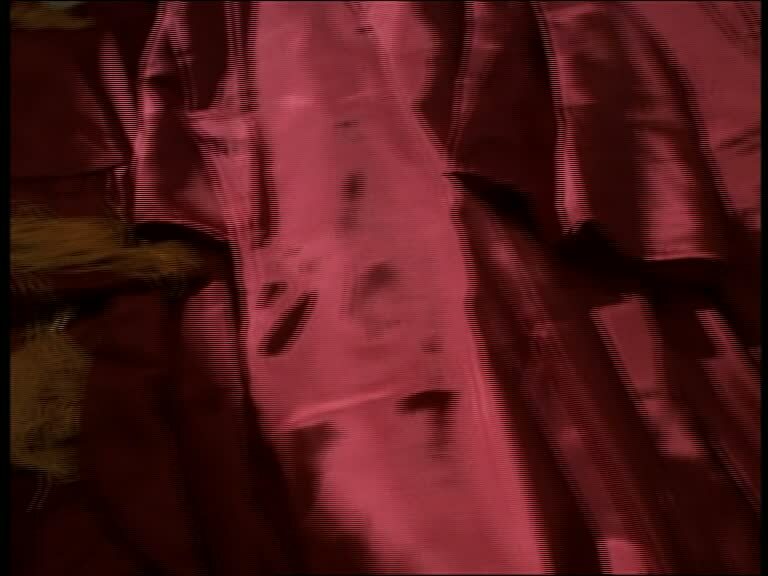 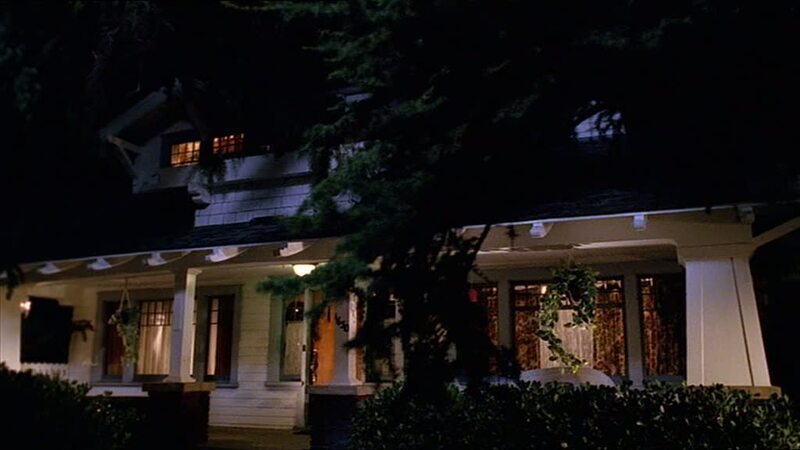 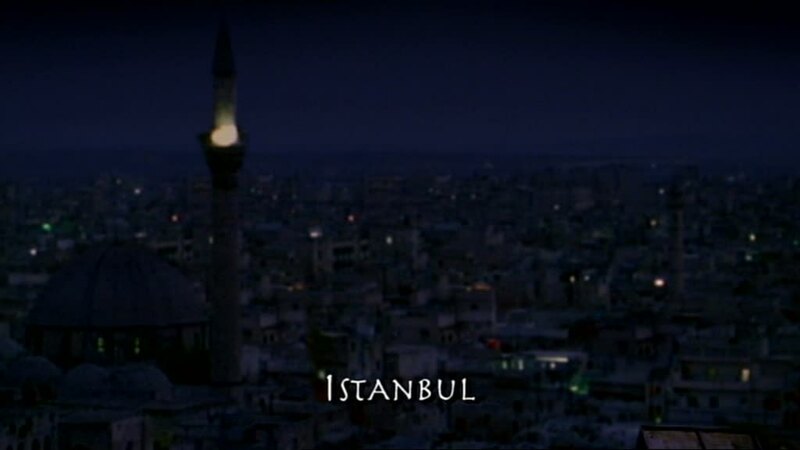 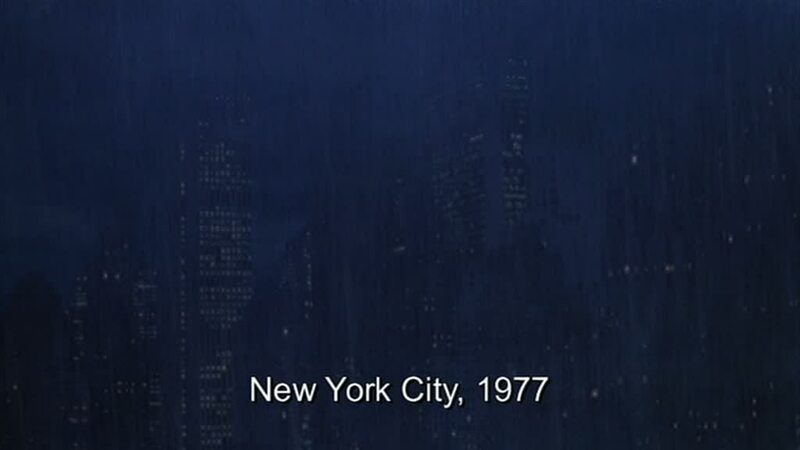 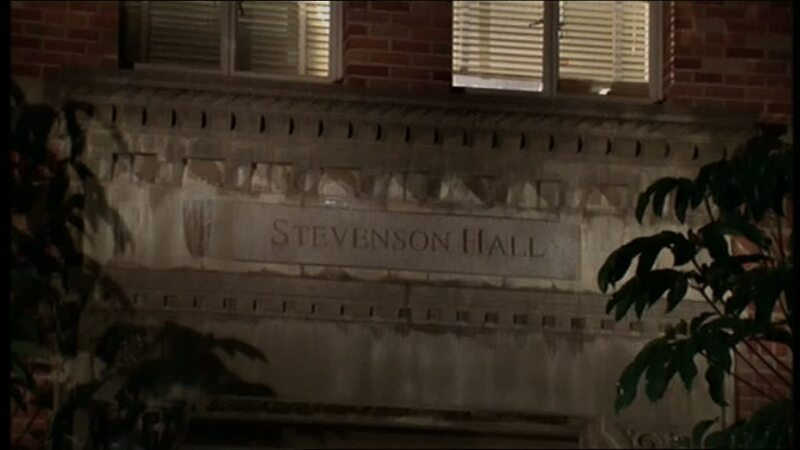 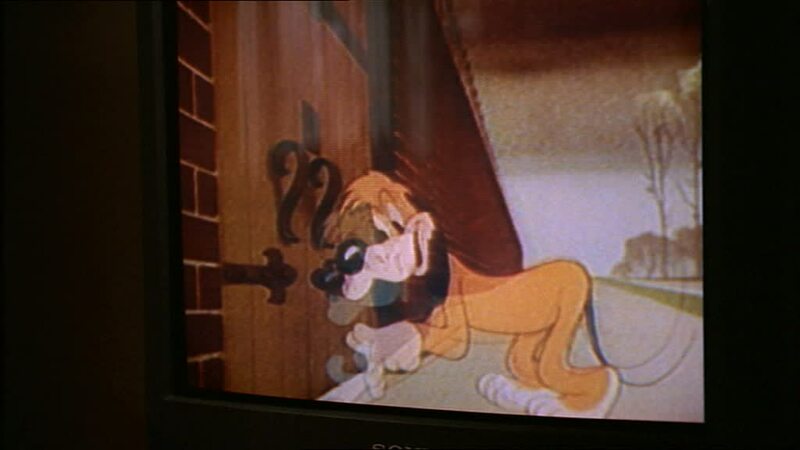 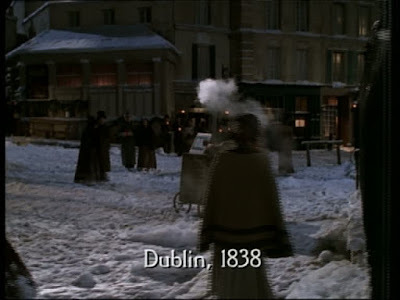 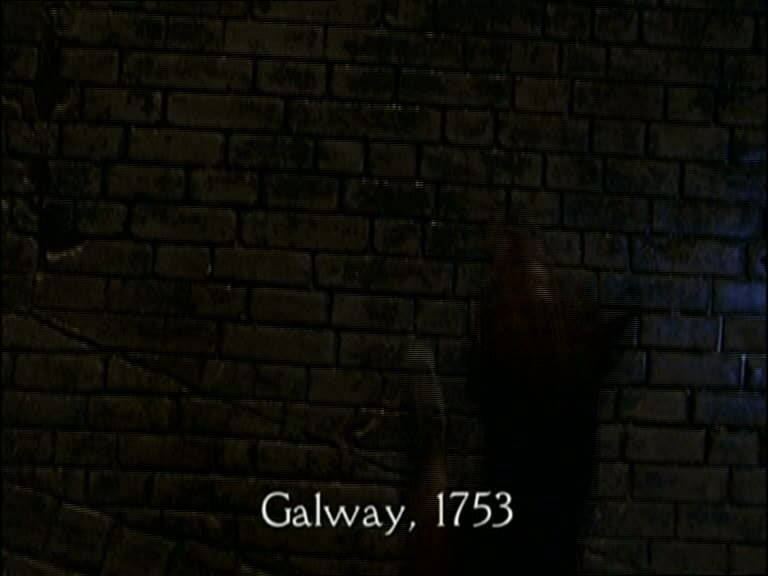 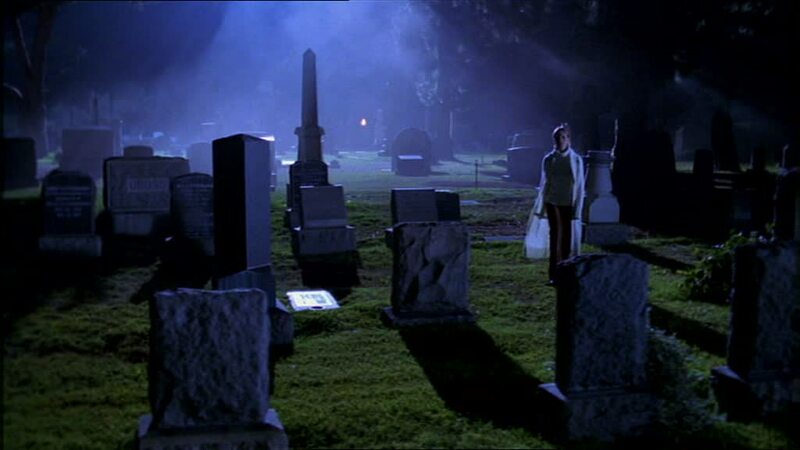 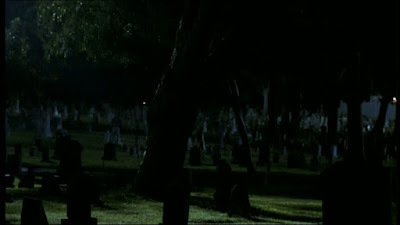 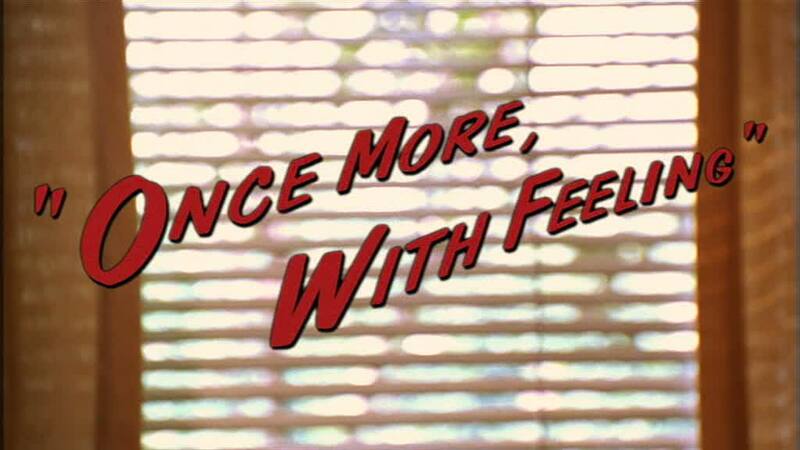 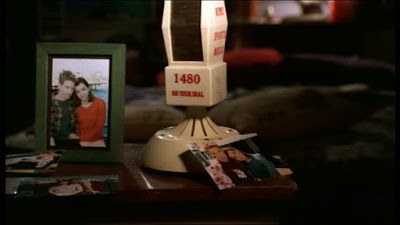 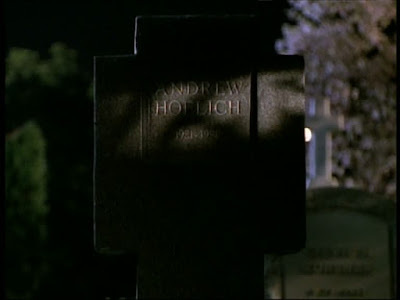 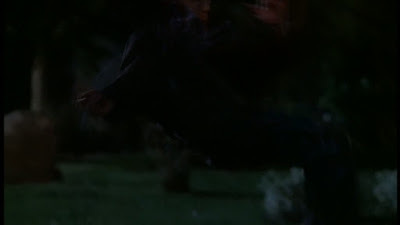 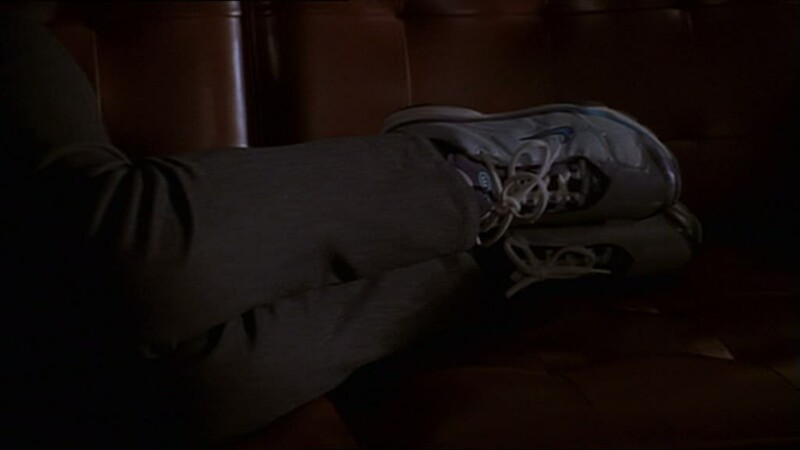 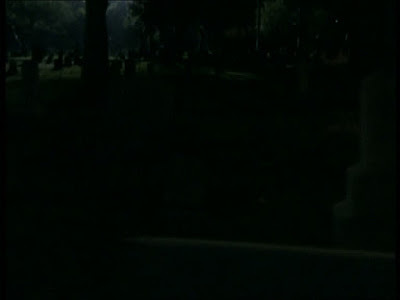 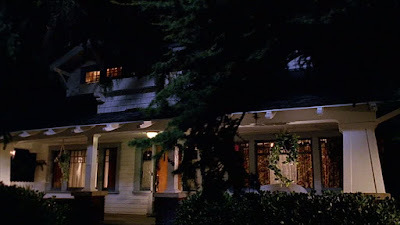 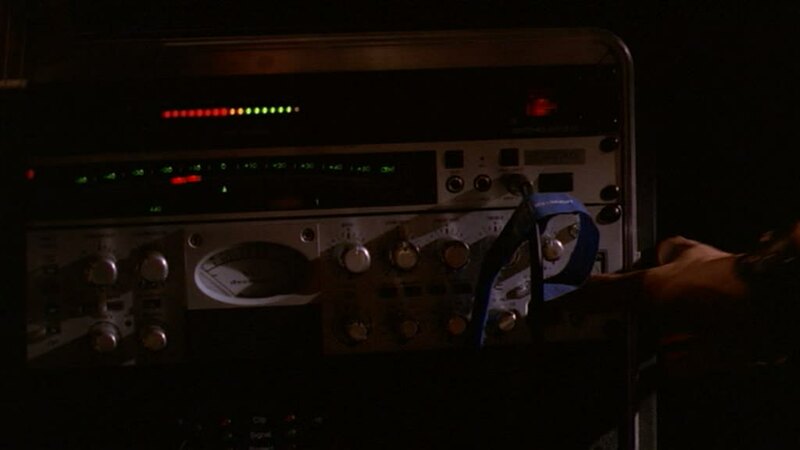 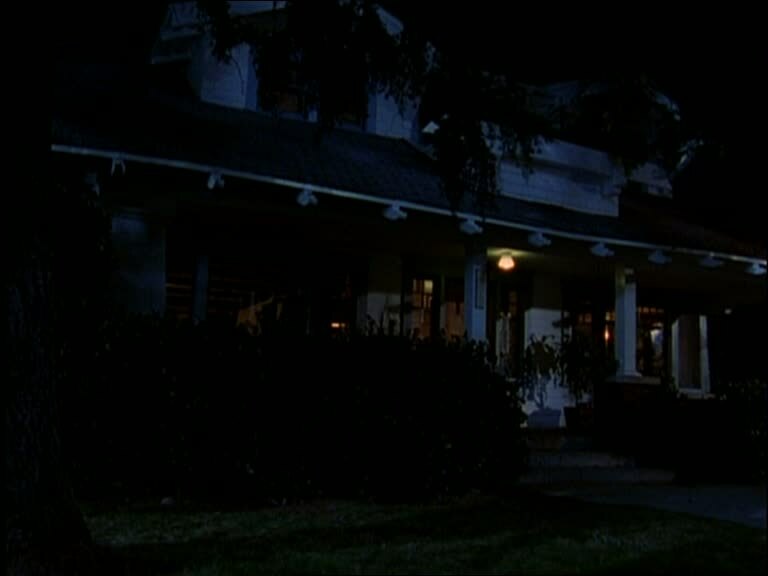 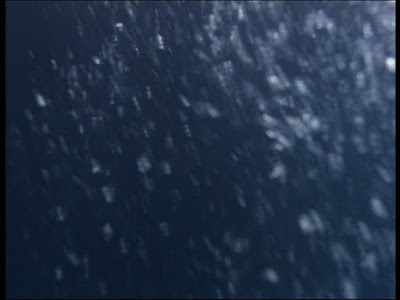 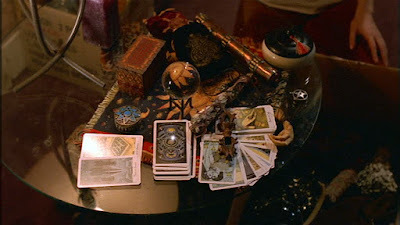 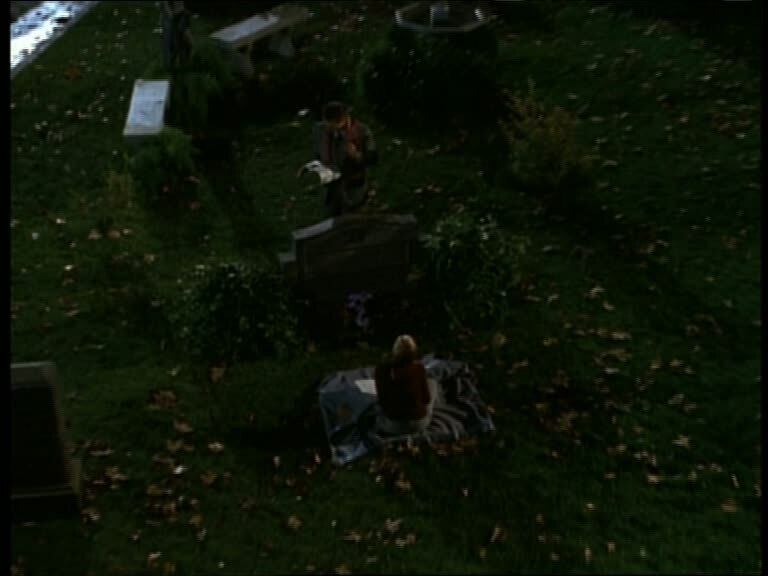 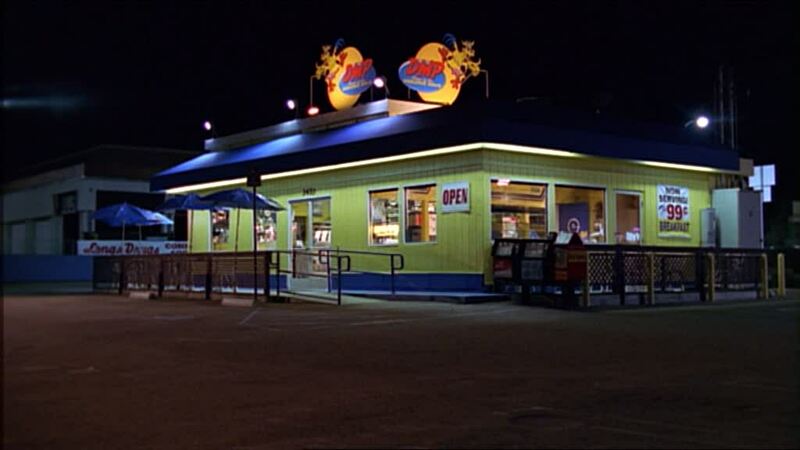 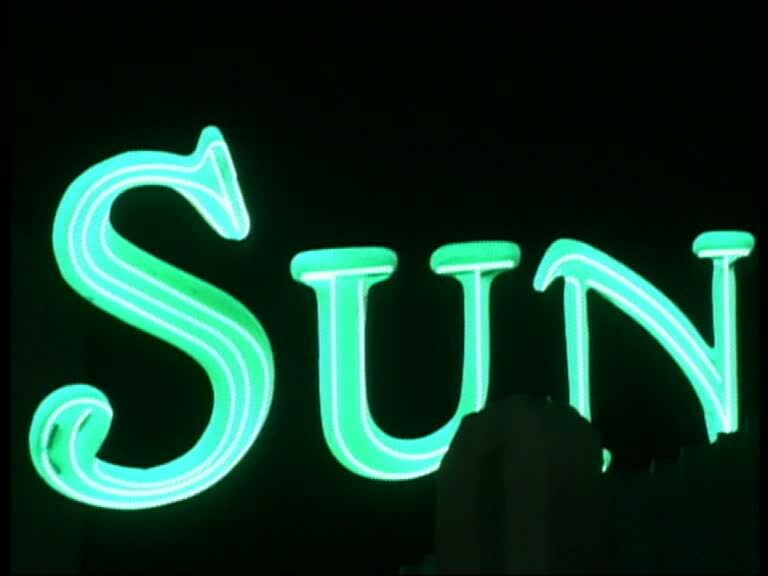 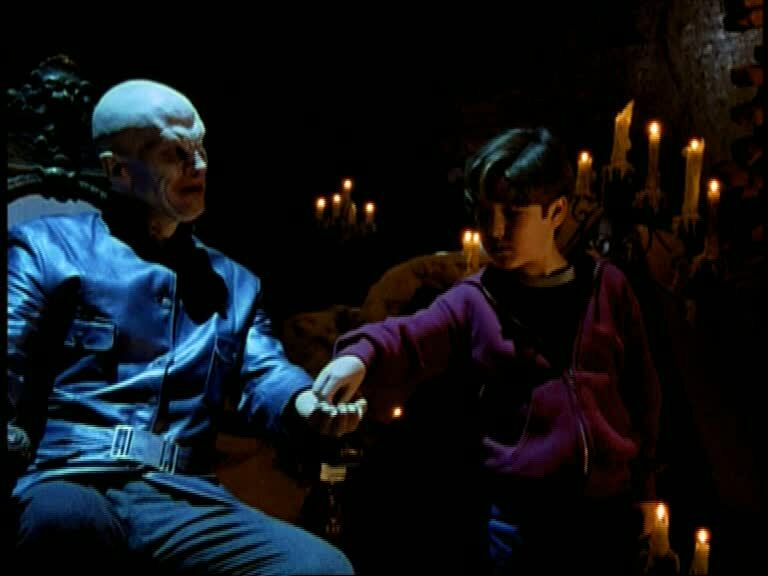 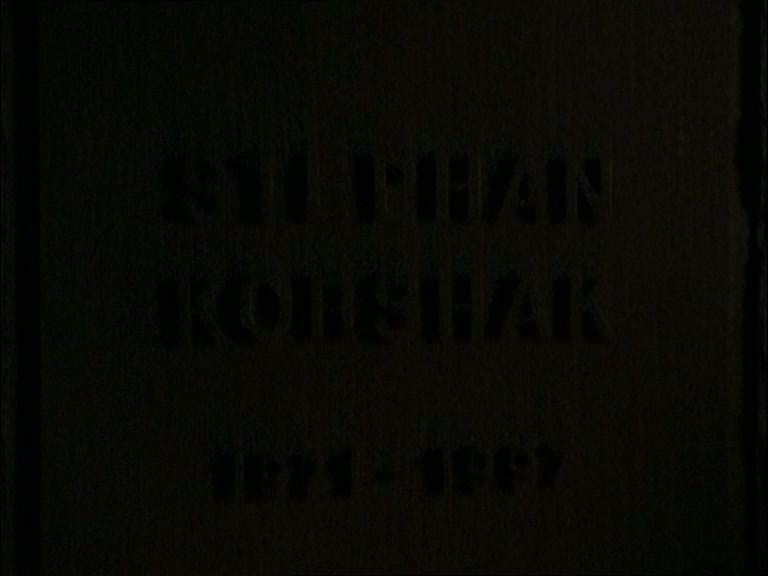 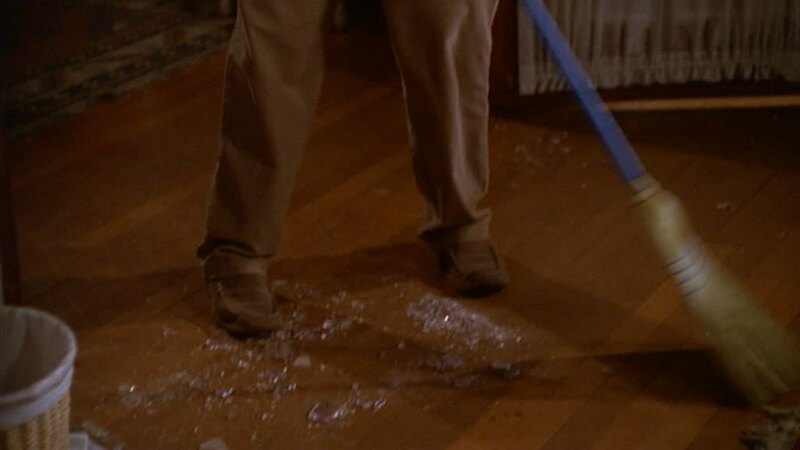 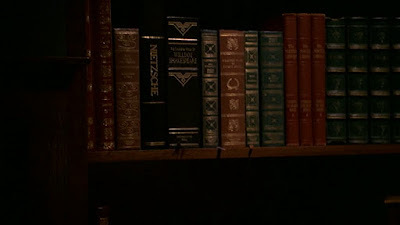 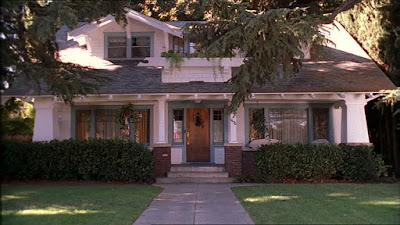 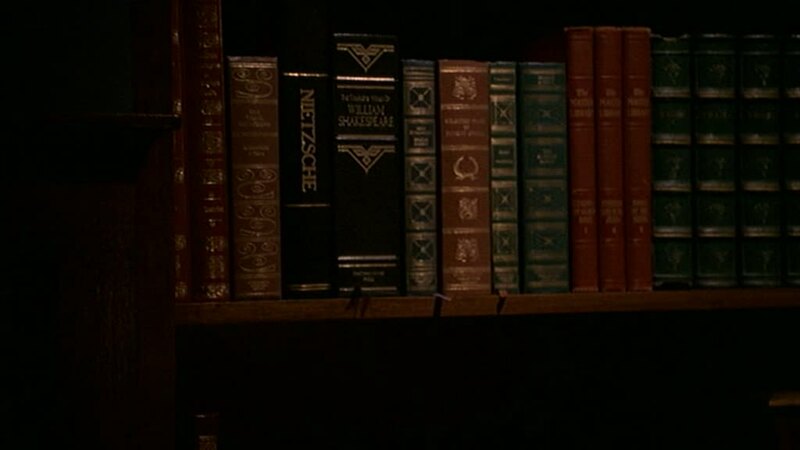 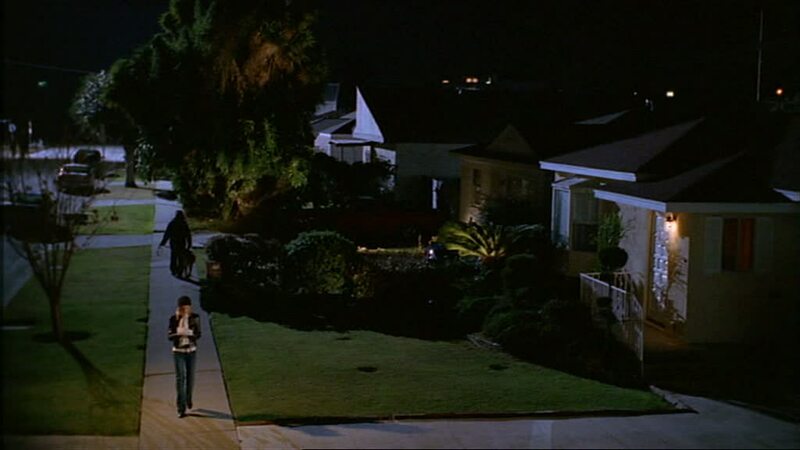 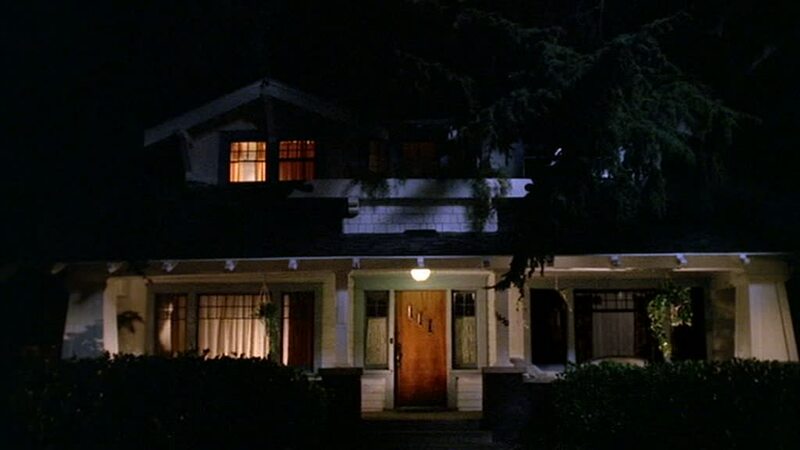 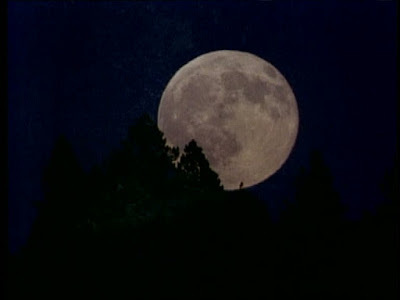 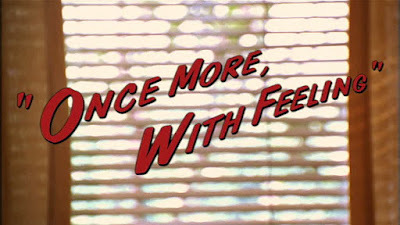 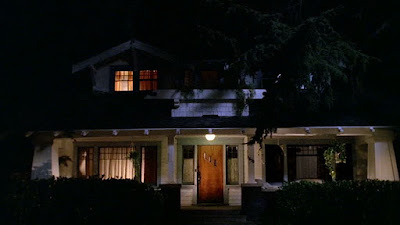 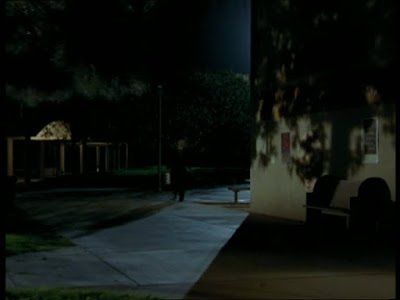 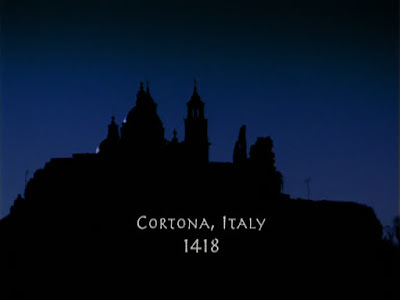 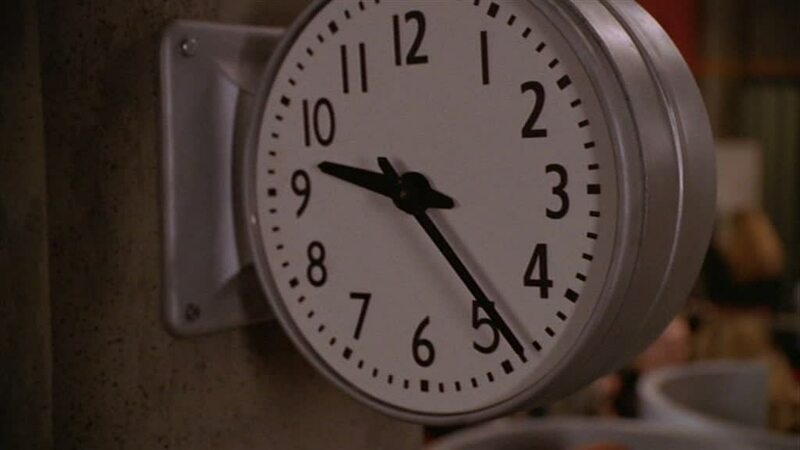 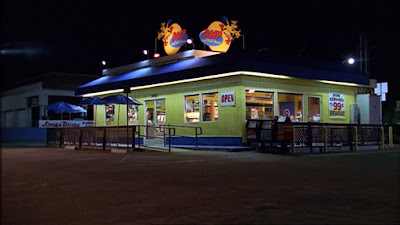 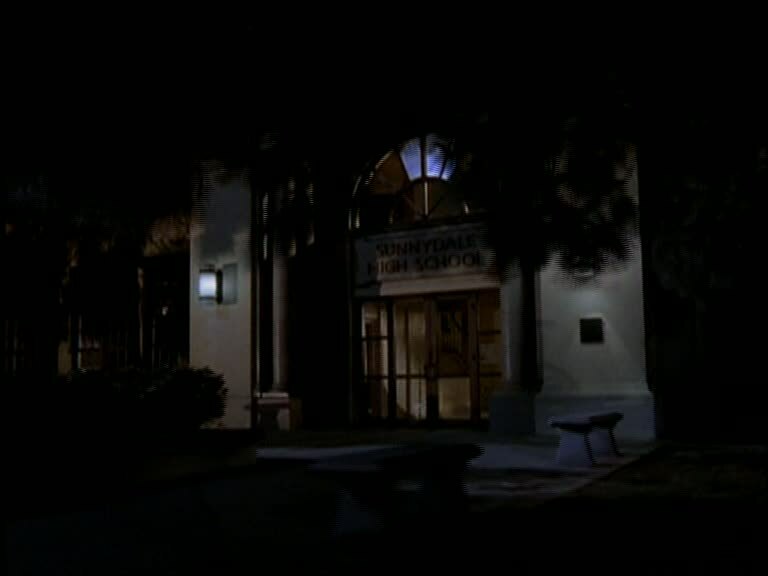 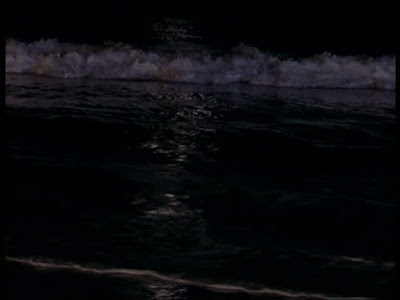 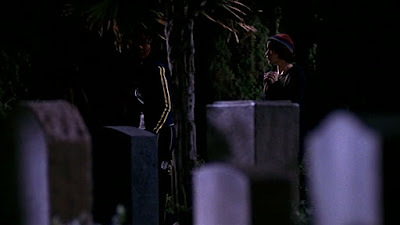 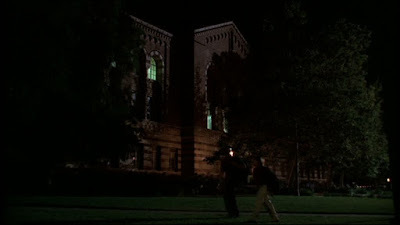 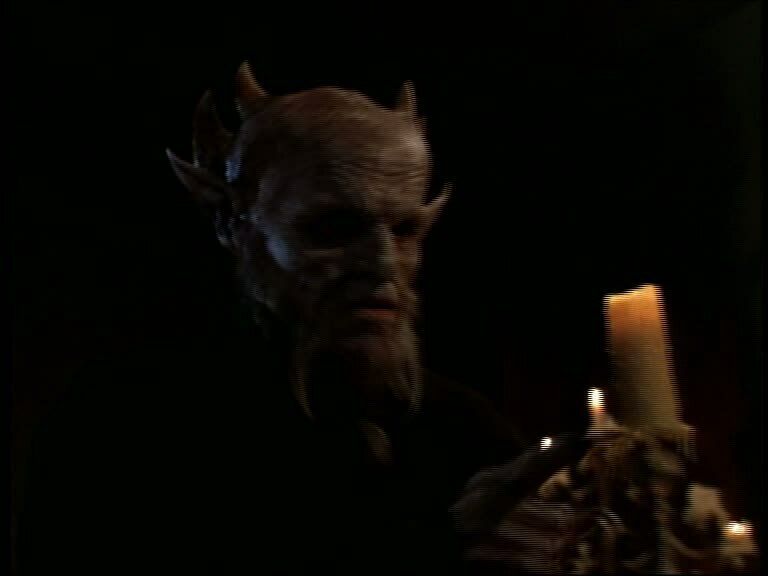 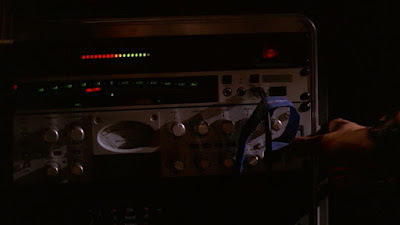 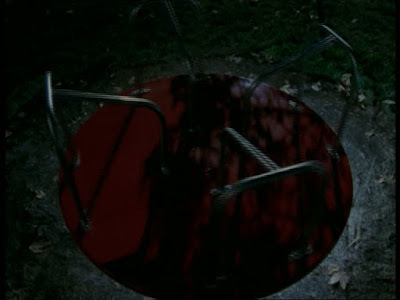 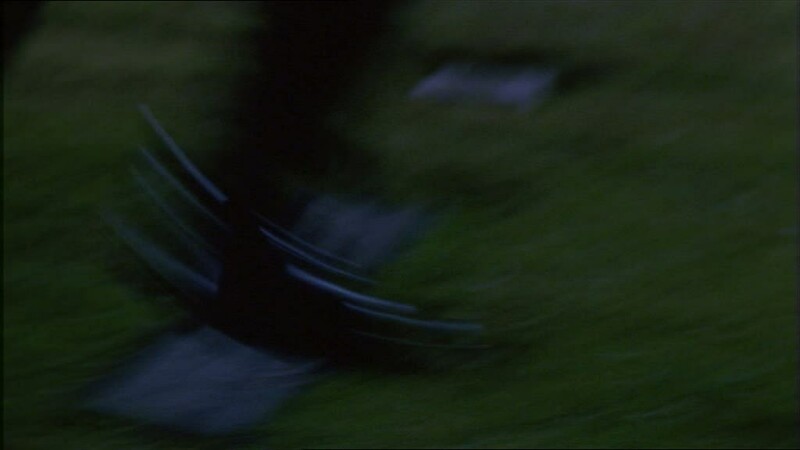 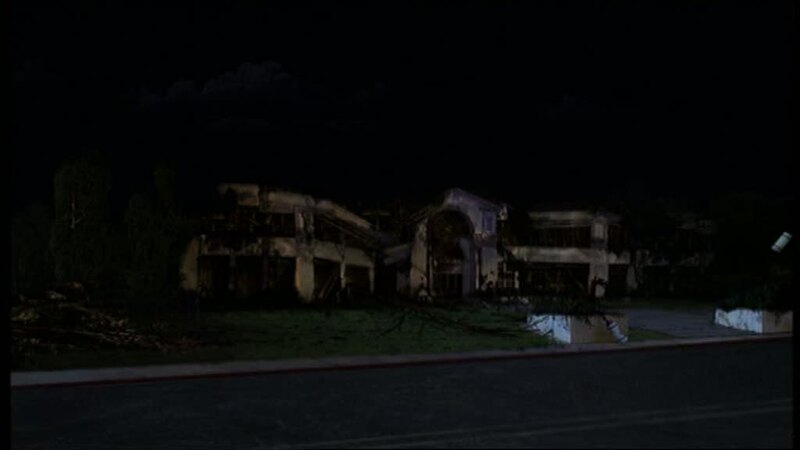 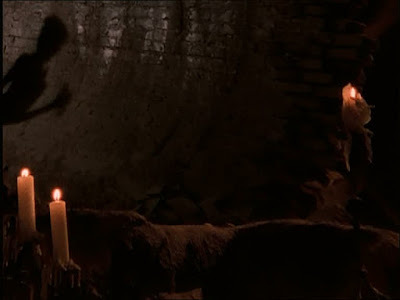 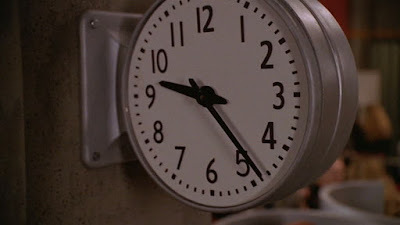 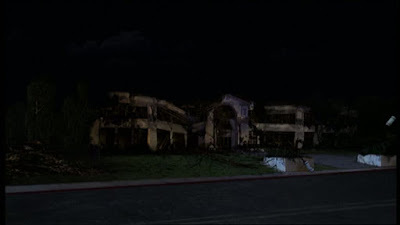 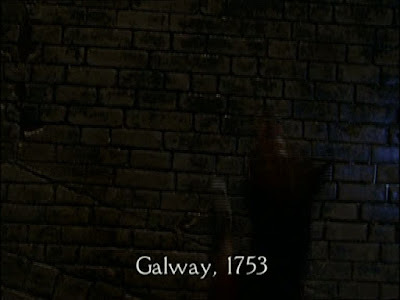 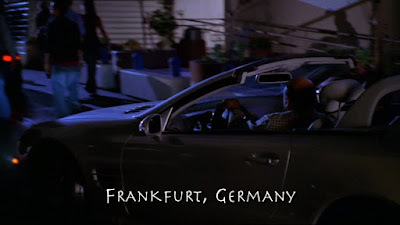 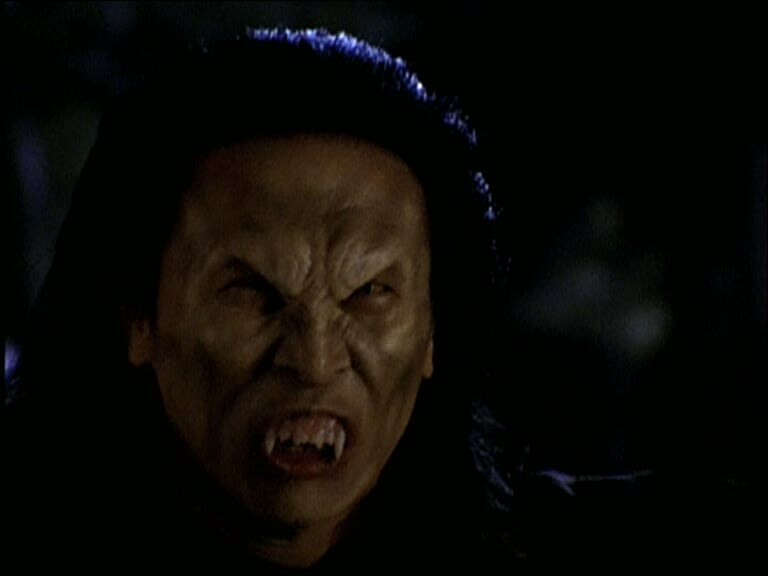 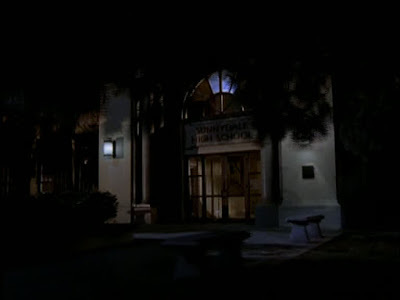 Twenty-five episodes begin in Buffy's house and nineteen begin in the graveyard; nine begin in or outside The Bronze; twelve begin in or outside Sunnydale High; eight begin inside a villain's lair; six episodes begin on the university campus and six open with flashbacks (to 1418, 1743, 1838, 1977, 'Two Months Ago' and to Giles's house to explain a cliffhanger a few episodes previous). 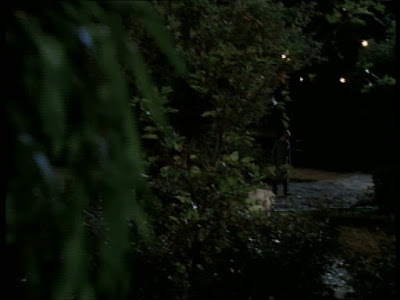 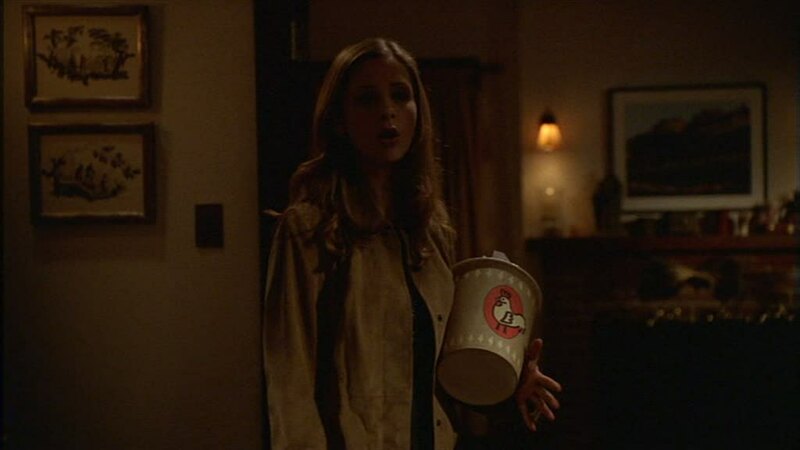 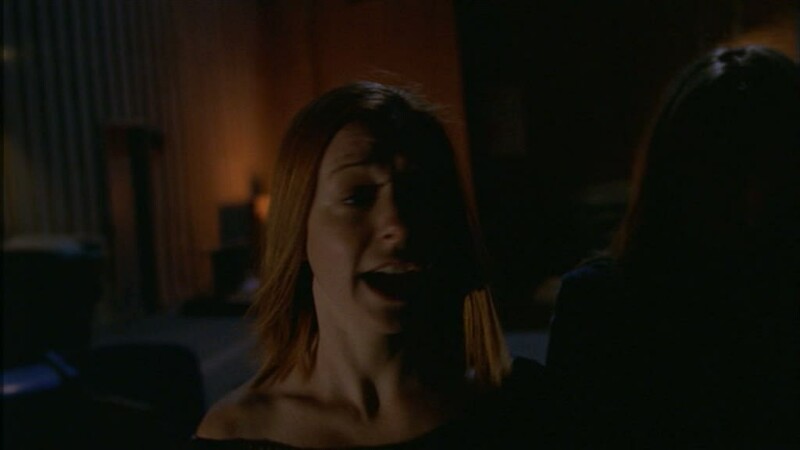 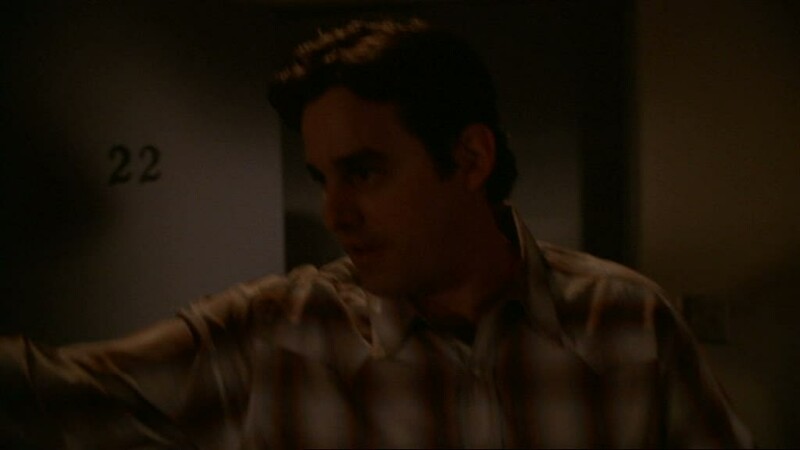 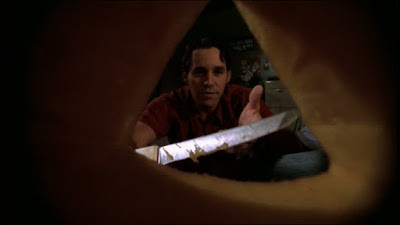 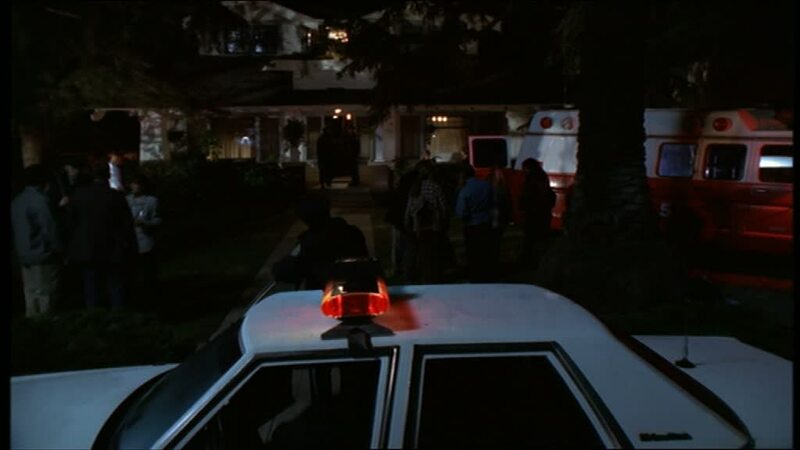 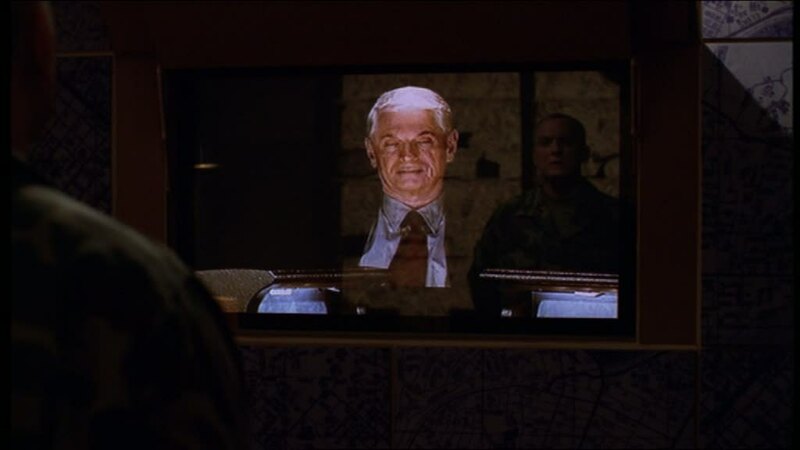 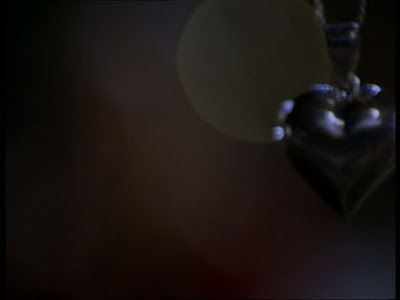 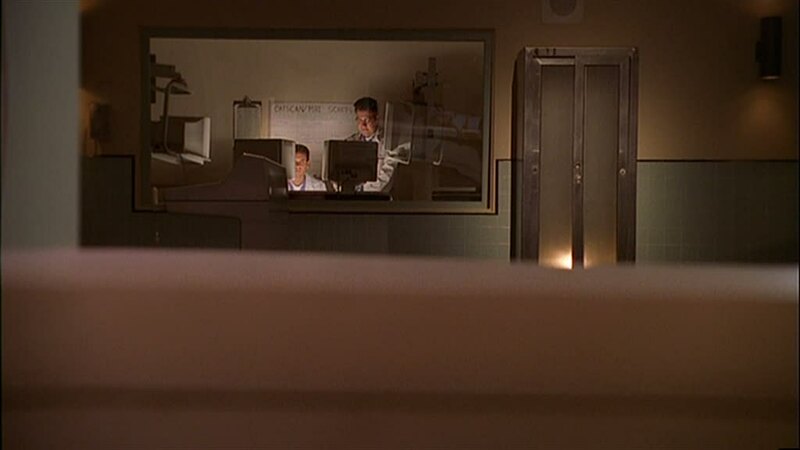 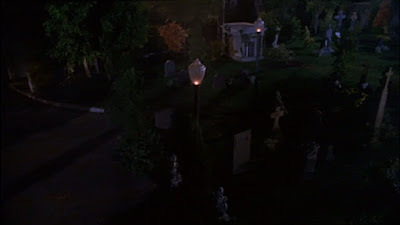 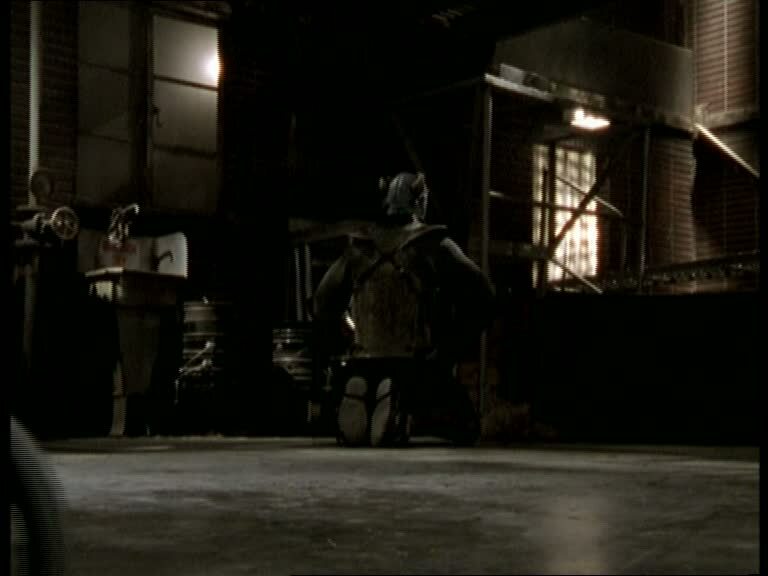 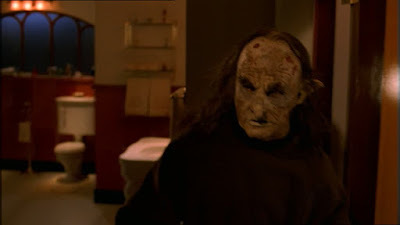 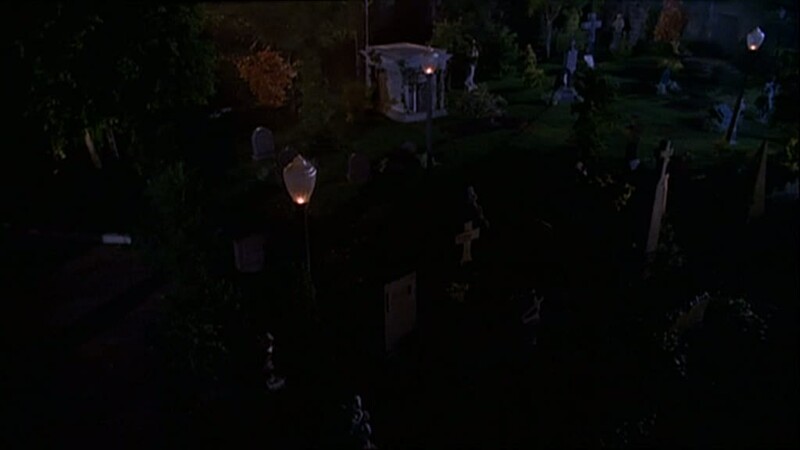 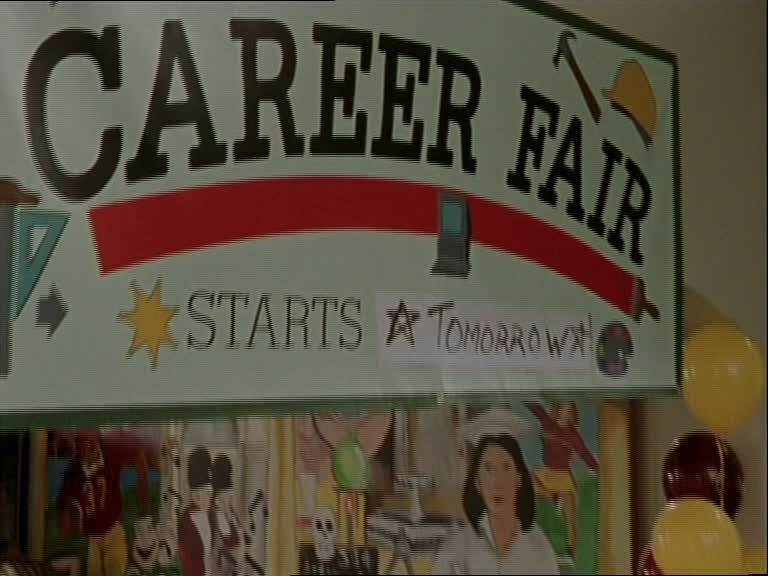 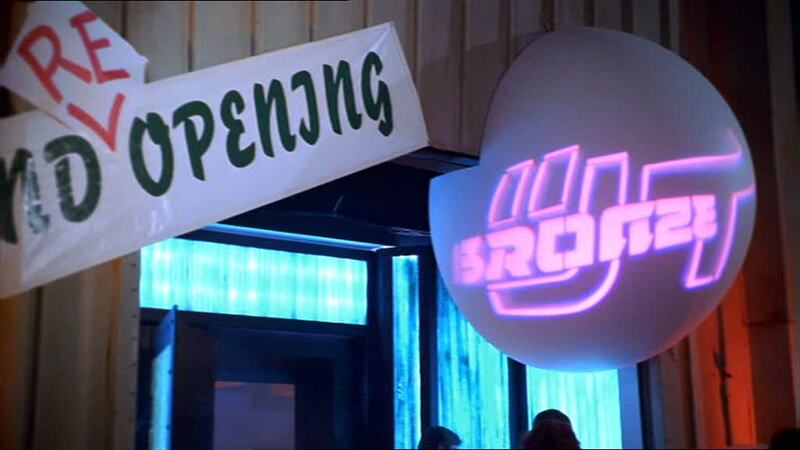 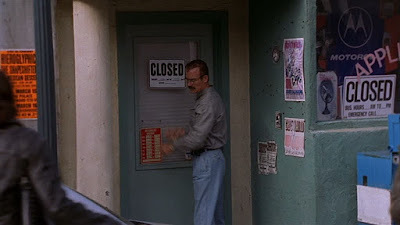 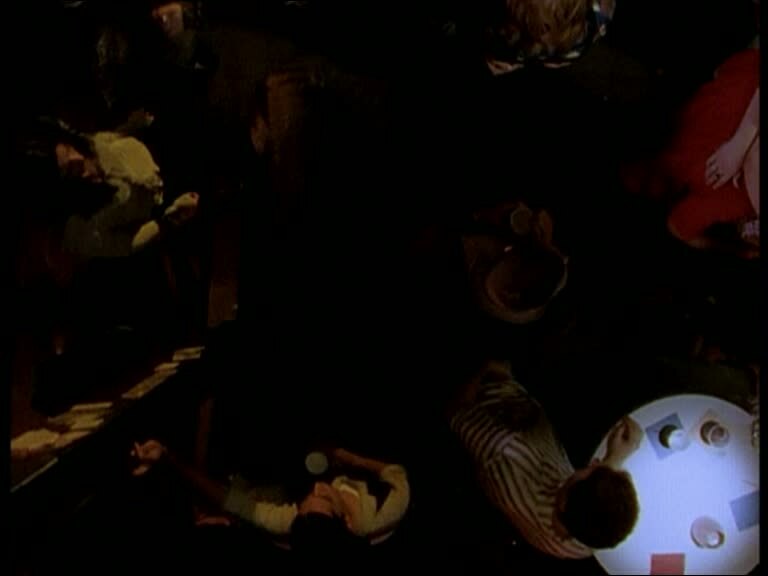 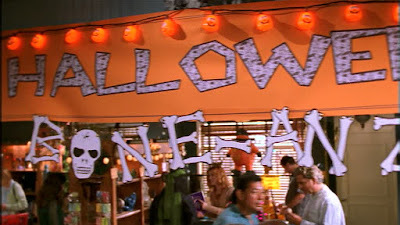 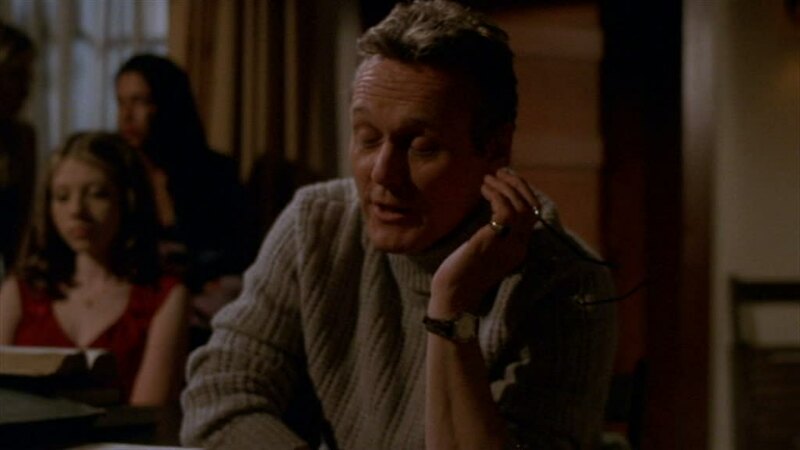 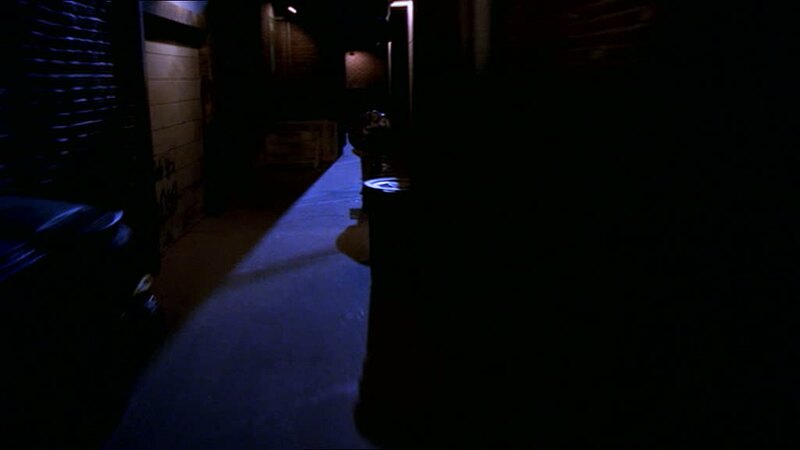 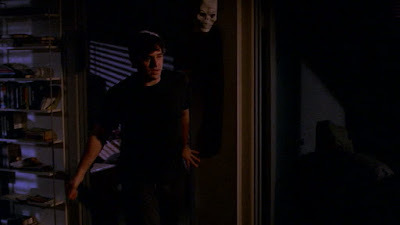 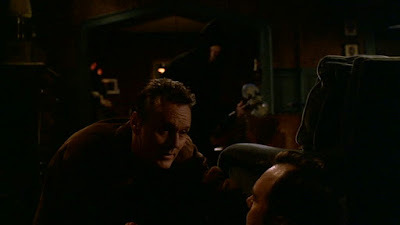 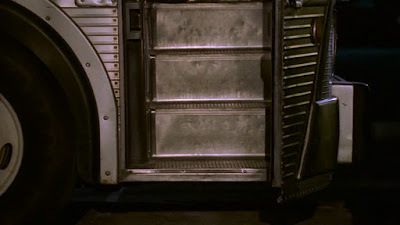 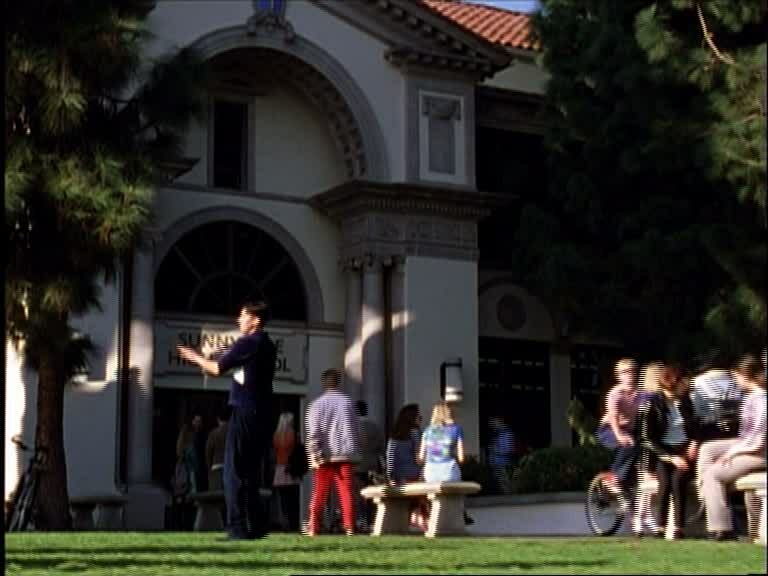 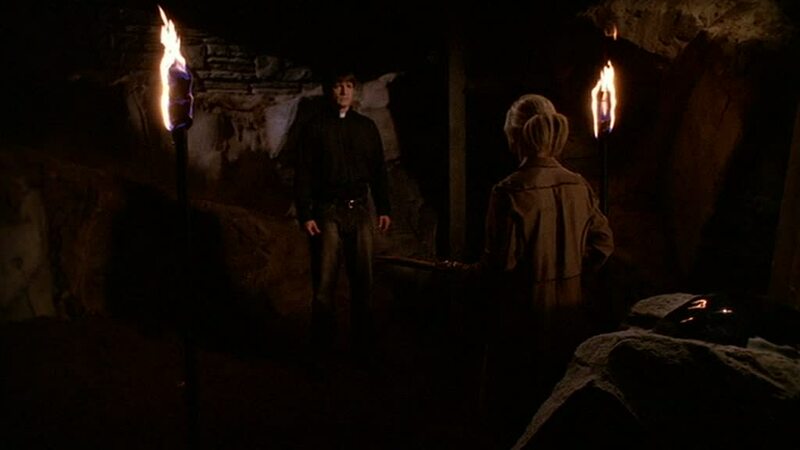 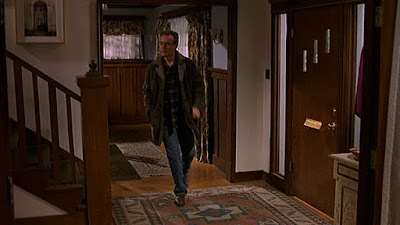 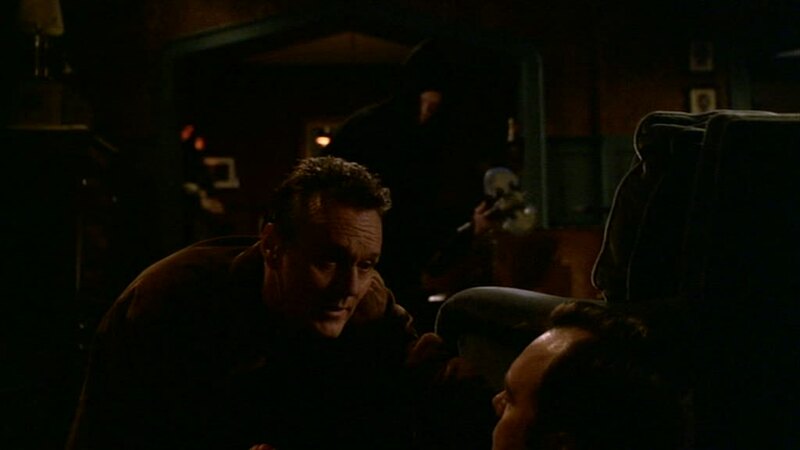 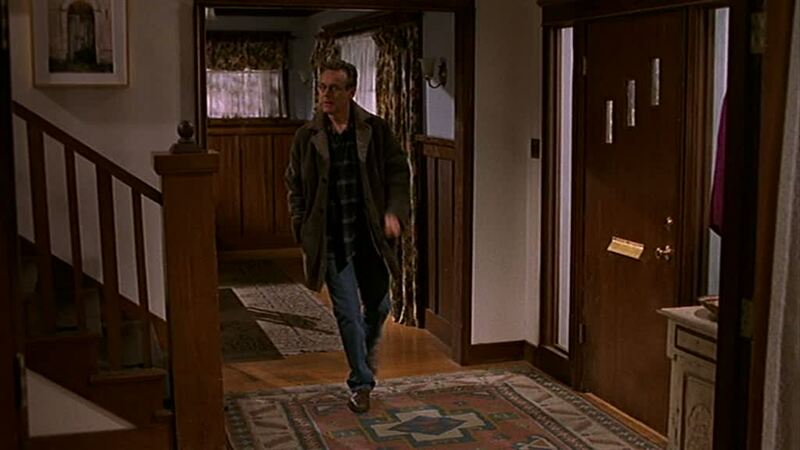 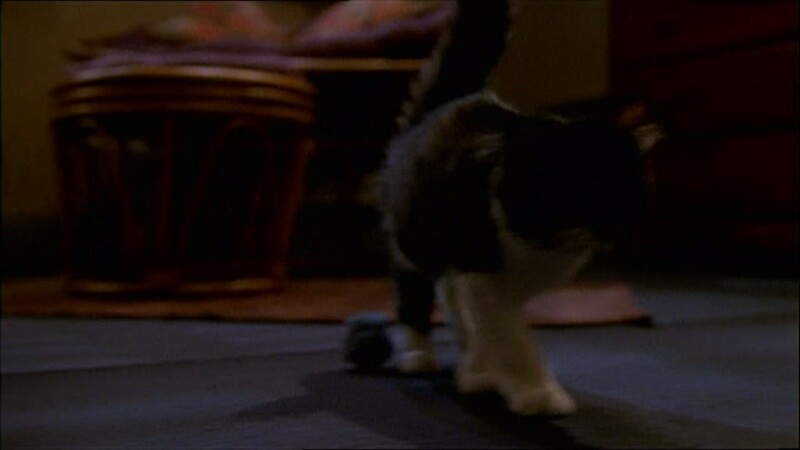 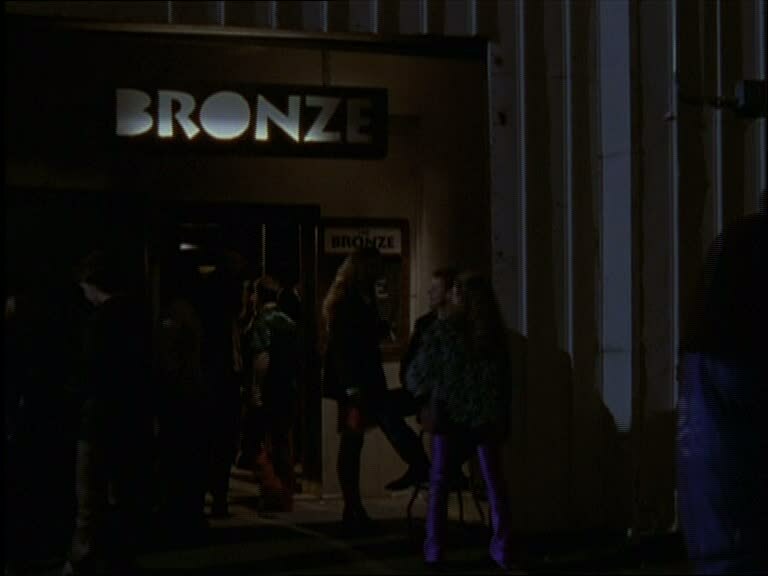 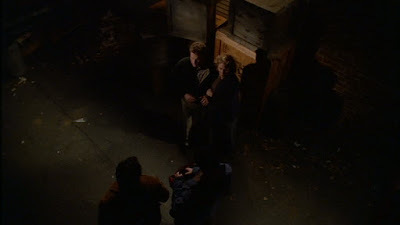 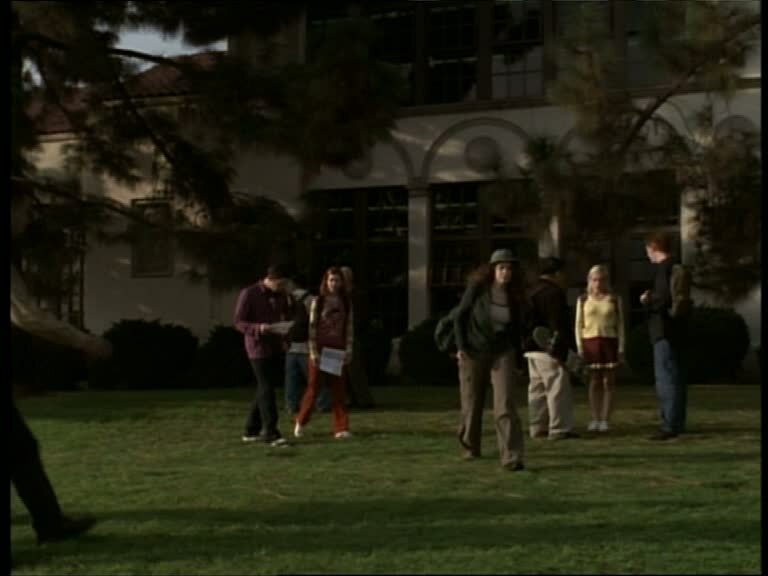 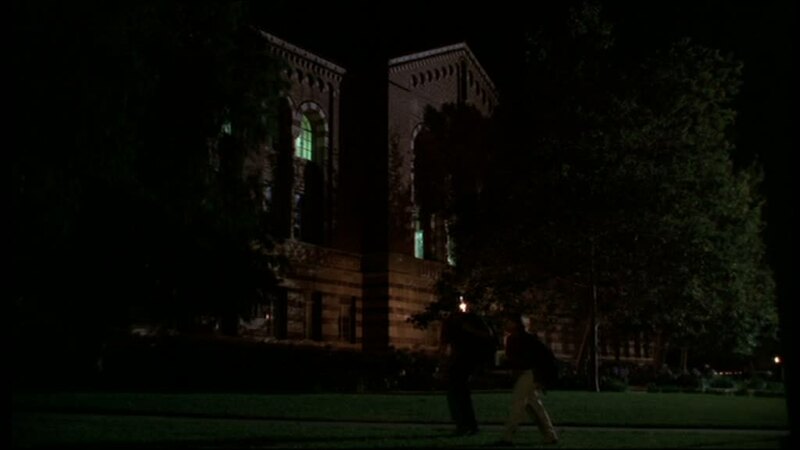 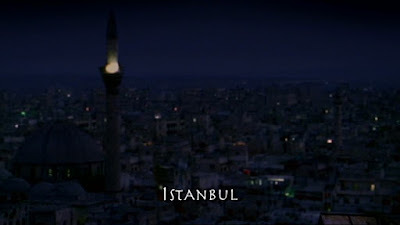 Five episodes begin in Magic Box, including Buffy's training room in the back; three open in an anonymous back alley and three open in the hospital; three in Willow's college dorm, three in Xander and Anya's home; two in the library, two in Buffy's neighbourhood, two in Xander's basement, two in Angel's crypt, two in Buffy's college dorm, two in Giles's home; two further episodes begin as dream sequences (both involving Faith) and two begin inside a funeral home; there is one episode each that begins at the airport, the mall, in an ambulance, at the beach, at the zoo, at the natural history museum and in Sunnydale bus station. 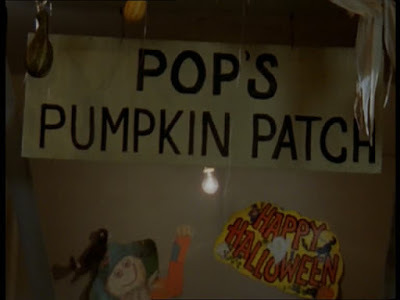 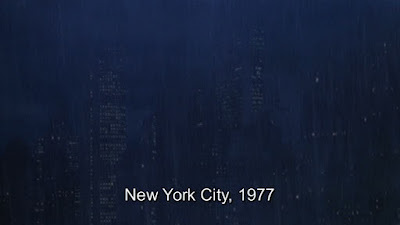 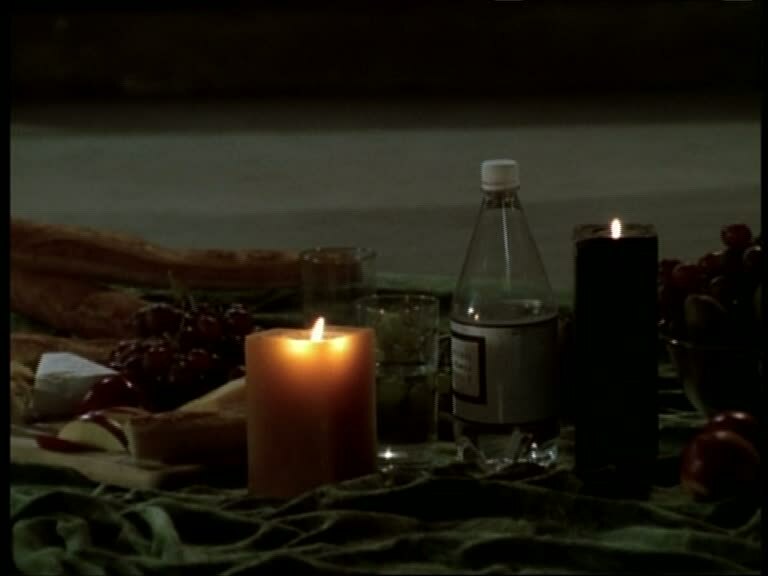 This is not including other crypts (Spike's once and a vengeance demon's once), Sunnydale's streets (twice), Faith's apartment (once), the Initiative's headquarters (once), Istanbul (once), Frankfurt (once), the Doublemeat Palace (once), the dirt road where Father Caleb is introduced to us (once), and Pop's Pumpkin Patch (once).